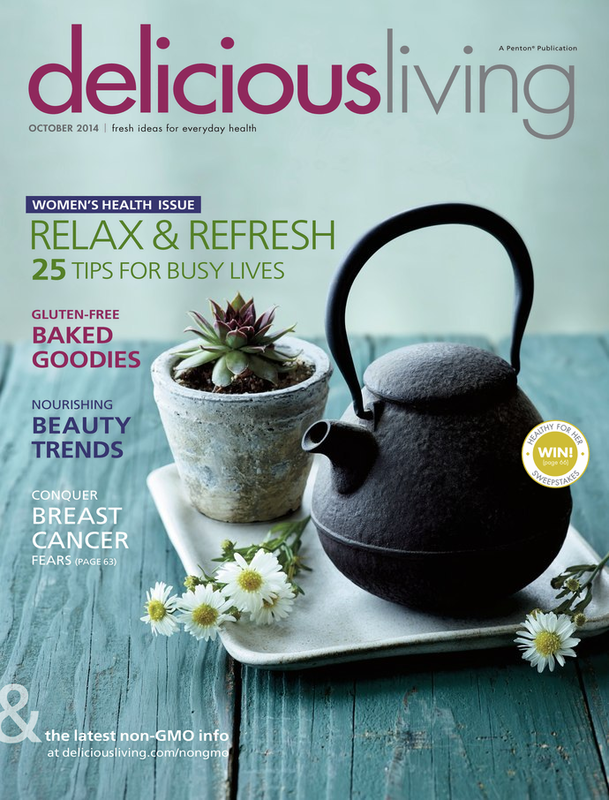 I’ve worked with numerous national magazines and corporate clients, including Delicious Living and New Hope Network; Sunset; and Cooking Light. Here are just a few of my favorite and award-winning pieces. 10 surprising gluten-containing foods. Gluten lurks in numerous innocent-looking items. Increase your gluten intelligence with this infographic, honored by Digital Health Awards, Spring 2015. 7 low-FODMAP foods for better digestion. What’s a FODMAP? This odd-sounding acronym may be the key to easing your digestive woes for good. Find out what it means and try the low-FODMAP recipes. 7 ways to fit healthy choices into your hectic life. Too busy to make “good” choices? I hear you. But even just one positive change will make a difference. Try one of these. 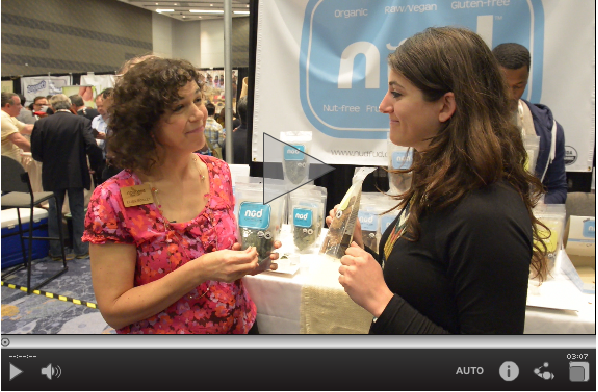 Top Food & Beverage Trends at Expo East 2014 (video). 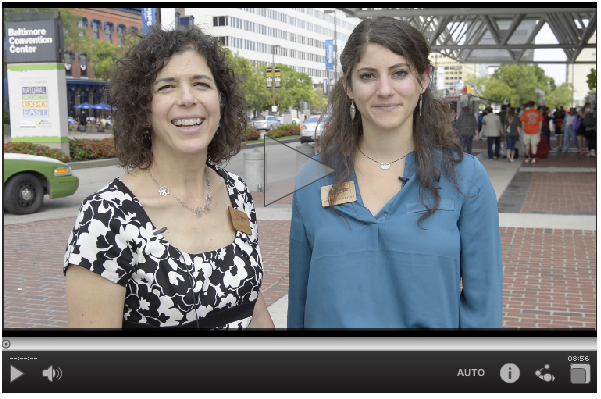 Watch my colleague and I dish on the new trends we saw at Natural Products Expo East in Baltimore. Quiz: What is gluten? 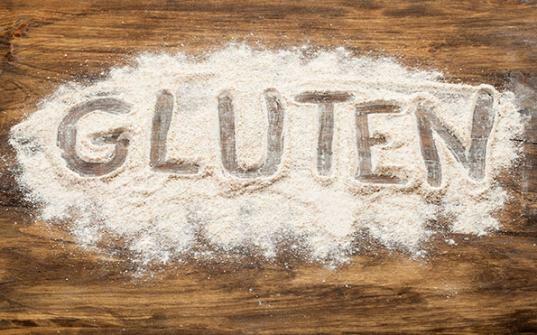 Lots of people have cut out gluten from their diets … but do you know what it actually is? Take this 2-minute quiz to find out. 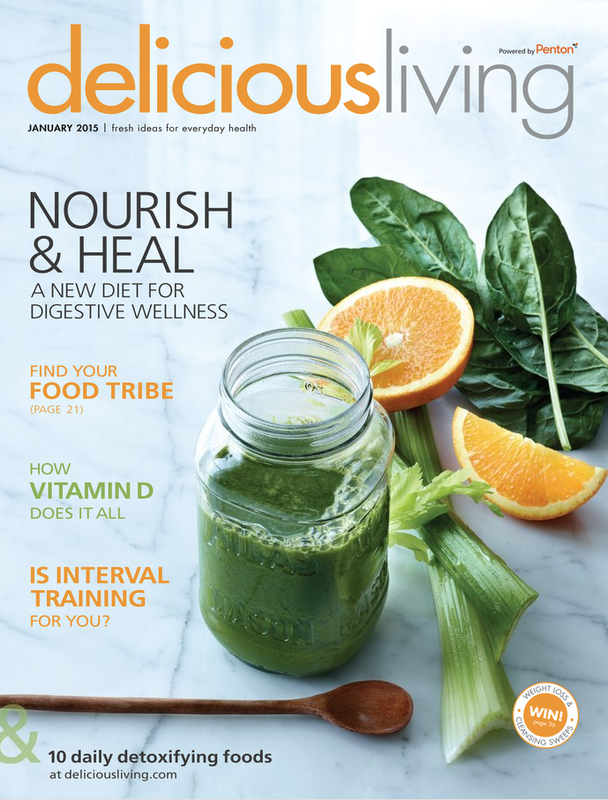 Expo West 2014 Editor’s Picks: Allergen Free (video).”Free from” food products flourished at Natural Products Expo West 2014, rivaling their gluten- or dairy-full counterparts in taste, texture, and nutrition. Check out our favorite finds. Chapul: Leading the future of sustainable protein. 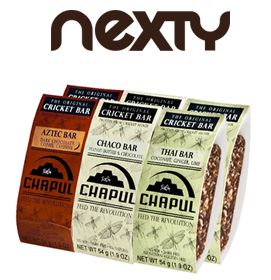 These new bars feature cricket flour, an up-and-coming, eco-friendly protein already enjoyed worldwide. Can they overcome the ick factor in Western markets? This content helped win the 2015 Jesse H. Neal Award for Best News Coverage. 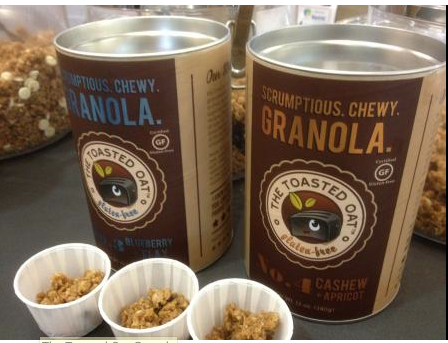 10 Top Gluten-free Finds at Expo East 2014 (gallery). The days of “just good enough” gluten-free foods are a distant memory. Delicious, excellent-texture offerings are now standard, thanks to ongoing innovation and increasing use of nutrient-rich, real-food ingredients. Master Class: Holiday Cookies. I spent a delicious day with pastry chef Romina Rasmussen of Les Madeleines in Salt Lake City to find out how she makes her incredible chocolate-gingerbread cookies (watch the video, too!) and pocky sticks. Master Class: How to Cook Chicken Confit. Denver chef Jen Jasinski demonstrates one of her favorite techniques: the ultra-slow transformation of raw meat into rich, crisp-skinned confit. One perfect day in … Louisville, CO. Have we found the next Boulder? Take a peek at this up-and-coming Colorado town with easy Rockies access and a growing high-tech scene. Breakfast, lunch, and dinner in … Denver. Once left off the culinary map for its admittedly tired take on cowboy cuisine, Denver is catching up to food trends fast. Sourcing local and ecofriendly foods is de rigueur, even in winter. Go Ahead, Give In. You find yourself daydreaming about crisp, salty potato chips. Pretty soon it’s an insistent, must-have-it-now craving, and before you know it, your hand is deep in the bag. Rather than berate your lack of willpower, once in a while, indulge yourself. Read more. The West’s Greenest Restaurant. When Hugo Matheson says he’s in one of his “moods,” that means he’d rather be out on a farm than inside The Kitchen, the popular Boulder, Colorado, restaurant that he opened as chef and co-owner in 2004. Recipes include Lamb Burgers, Garlic Fries, and Brandy Shakes. Spring Break. If you’re in a yearning-for-spring mood, it’s time to give your taste buds a tropical getaway, courtesy of flavorful citrus and tropical fruits. Recipe feature included Coconut Pancakes with Orange-Mango Compote, Frozen Lemonade with Coconut Rum, and Grilled Teriyaki Shrimp Kabobs.